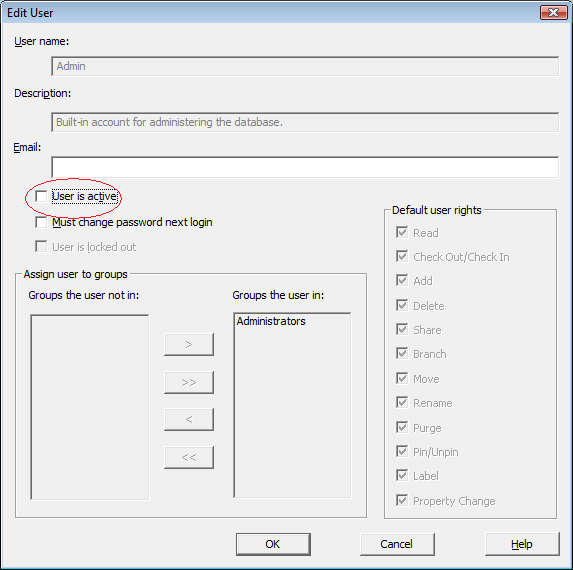 Knowledge Base :: How to delete the Admin user who is the only user in Administrators Group? 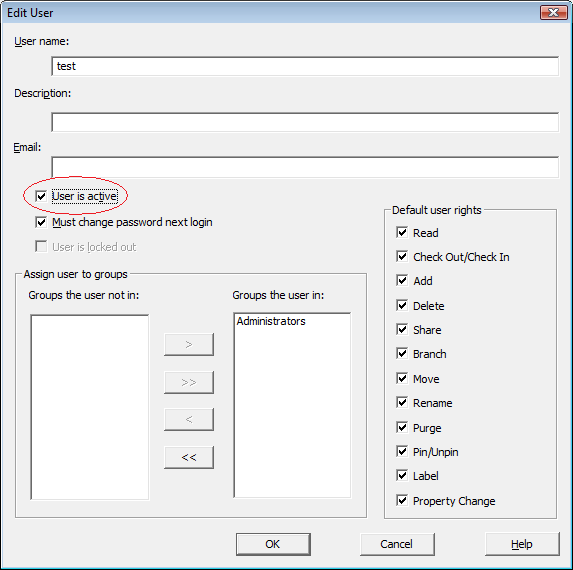 How to delete the Admin user who is the only user in Administrators Group? 2. 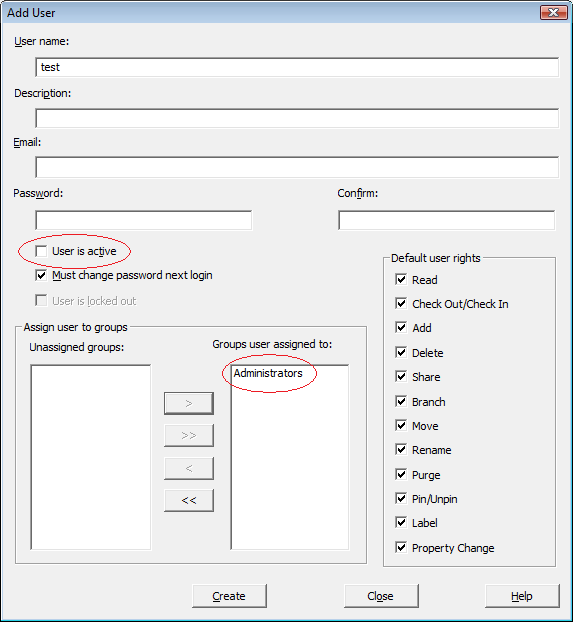 Add a new user or choose an existing user, say, "Test", and assign the user to Administrator. 3. Deactivate the user "Admin". 4. Activate the user "Test". 5. 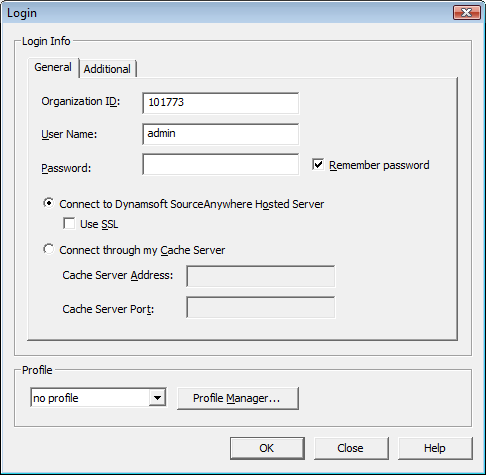 Log in SourceAnywhere Hosted Server Manager as "Test".